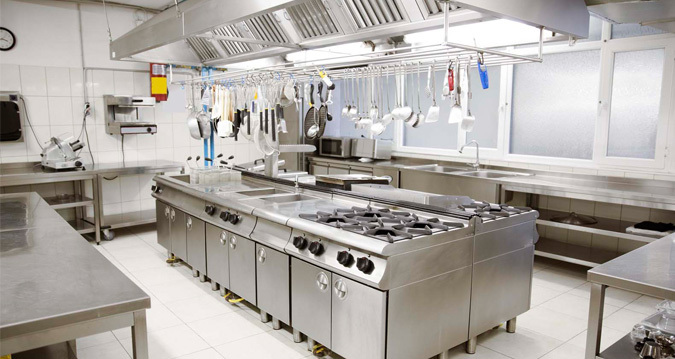 Now there is one destination for your commercial kitchen equipment. Jonree equipment is recognized as a pioneer brand in heavy-duty, commercial kitchen equipments manufacturer, supplier and exporter in the field of food service equipment industry. Jonree has become an eminent name in comprising of stainless steel production as well as imported equipments in India. Absolute purpose and dedication, both are advantageous factors of Jonree. Within a very short spaaboutus-img1n of time, Jonree equipment has been able to make an excellent enduring impression to the clientele of food and hospitality industry. Complementing our full line of food equipment- from back of house kitchen to personalized self service lines, from front of house & decorative counters along with hot and cold sections to wine displays, these are the just few examples of our area of expertise. We provide utmost importance to hygiene along with the greatest material expertise and factory-trained technicians on the standard industrial approach that makes us among the top few equipment manufacturers in this industry.